Mr. Trippel is very active in the Mishawaka community, including the Knights of Columbus. Since 2004 Mr. Trippel has served as attorney for the Mishawaka Common Council and since 2008 as the St. Joseph County Council attorney. 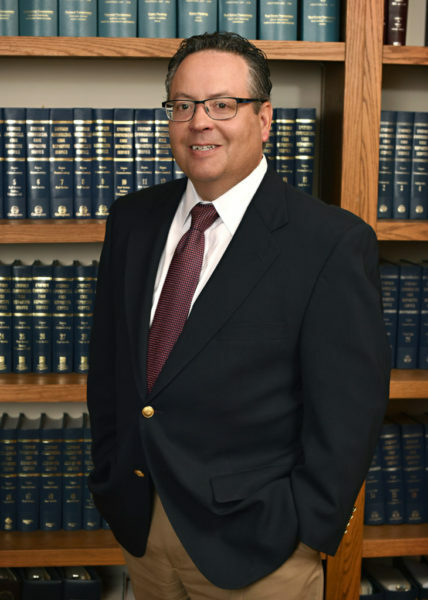 Mr. Trippel is a member of the Indiana State Bar Association and the St. Joseph County Bar Association.